Ready to Book Your Stay at One of the Top Small Hotels in the World? Every day, millions of travelers from around the world share thousands of hotel reviews on TripAdvisor. Regarded as the world’s largest travel site, TripAdvisor enables travelers to share candid and trustworthy feedback on a huge selection of hotels in all regions of the world. Each year, TripAdvisor analyzes these reviews to name the very best hotels rated highly by travelers in several categories including, but not limited to, Best Hotels, Best Small Hotels, Best Hotels for Romance, and Best Hotels for Service. Each year, Coco Plum looks forward to these awards as a true testament of our dedication and success in the hospitality industry. 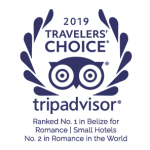 It is the exceptional customer service, genuine Belizean hospitality, and world class amenities & offerings that has earned us the honor of being awarded a 2018 Traveler’s Choice Award for the 8th year in a row. We are grateful and appreciative to all our wonderful guests for sharing their inspiring stories. As a result, Coco Plum Island Resort is the #1 Hotel in Belize in the categories of the Best Small Hotels, Romance, and Service. 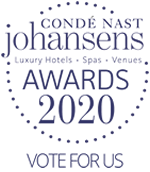 We also won in the category of Top Small Hotels in the WORLD! For the third time, we have been named the Most Romantic Hotel in Belize. There you go! Our little slice of heaven on earth is the most favorable romantic destination. We like to think that our private island escape was founded on the basis of romance. Owners, Emilio & Michelle, were newlyweds themselves when they began developing Coco Plum almost 20 years ago with a dream of creating an adult only, romantic oasis. Whether you are getting ready to tie the knot or simply rekindle the love from a hectic spell of wedding activities, Coco Plum Island Resort is a great place for a relaxing, tropical romance for you and your partner. Culturally diverse and with endless adventurous things to do, your experience will be unlike any other trip that you’ve experienced. We are truly excited and honored to have been recognized, yet again, as the #1 Hotel for Best Service in Belize. For us at Coco Plum, this award is a true indicator of the effortless and premium personalized customer service that our guests receive from their island family. We are immensely proud of our extraordinary team members! 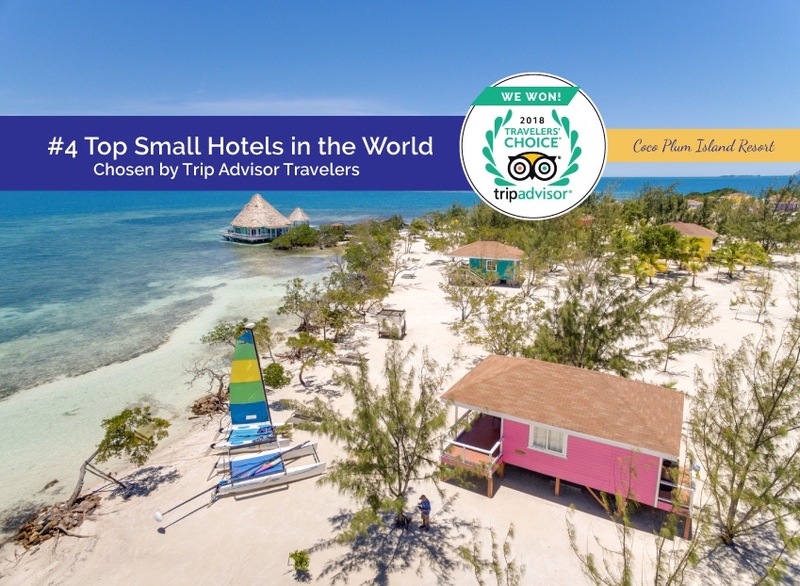 To put the icing on the cake, Coco Plum is officially named the #1 Best Small Hotel in Belize and the #4 Small Hotel in the WORLD. The Small Hotel category is made up of boutique-style properties with a limited number of rooms. Coco Plum Island Resort is an all inclusive 16-acre private island resort comprised of 18 standalone oceanfront cabanas and one three bedroom / three bath overwater villa. Our intimate size allows for an exclusive private island experience — you will feel as if you have the entire island to yourselves. With great humility we are not only #1 in Belize, but have taken several top spots throughout Central America & in the World! In fact, Coco Plum Island Resort is the only hotel ranked in the World categories from Belize! With such momentous rankings, Coco Plum Island Resort is without a doubt the perfect getaway! As a locally owned & managed resort, this global recognition means so much to us. To our Coco Plum Family, we are exceedingly thankful to you for your continuous and incomparable contribution in making these rankings possible. You did it again — even bigger and better! Thank-you for the excellent ratings through Trip Advisor. Experience it for yourself & book your vacation now! And for our Coco Plum families remember that all return guests are entitled to 10% off your stay.